May help sharpen memory and help mental fatigue. SKU: 363113217964. Category: Vitàl. Tags: Liddell, Vitàl Brain Energy. 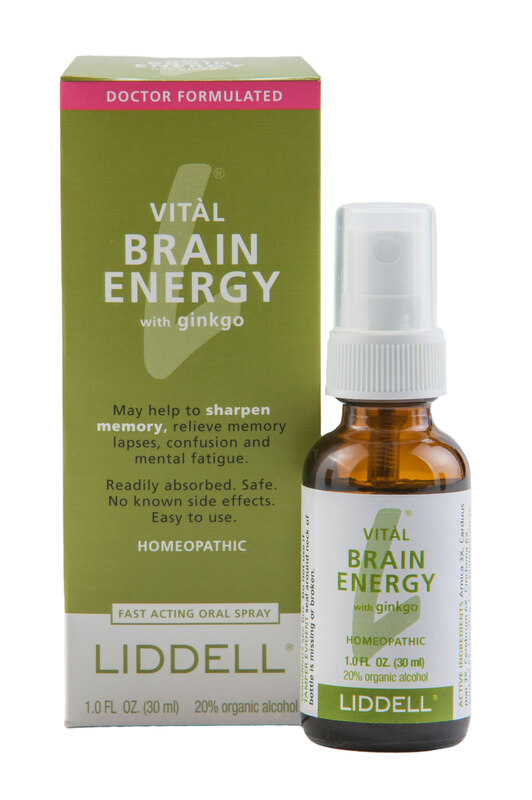 Vitàl Brain Energy may help to sharpen memory, relieve memory lapses, confusion and mental fatigue. Lapses in ability to remember facts, names, people, words, etc. Adults & children over 12: Spray twice under the tongue three times a day.